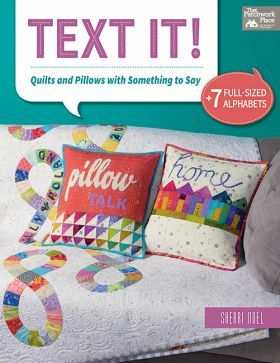 This book is filled with so many wonderful projects! 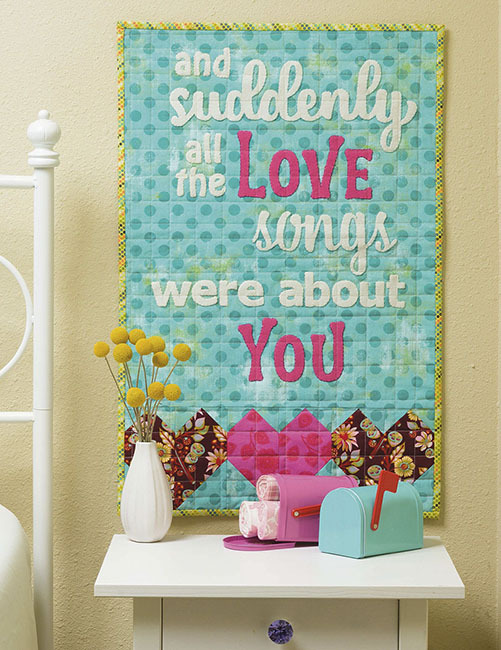 Sherri has a gift for creating quilts with words that are colorful, meaningful, and fun! Her instructions are always easy to follow and execute, which is not true for so many designers. I just love working with her patterns! Thanks for another awesome group of them! This book is a must have. 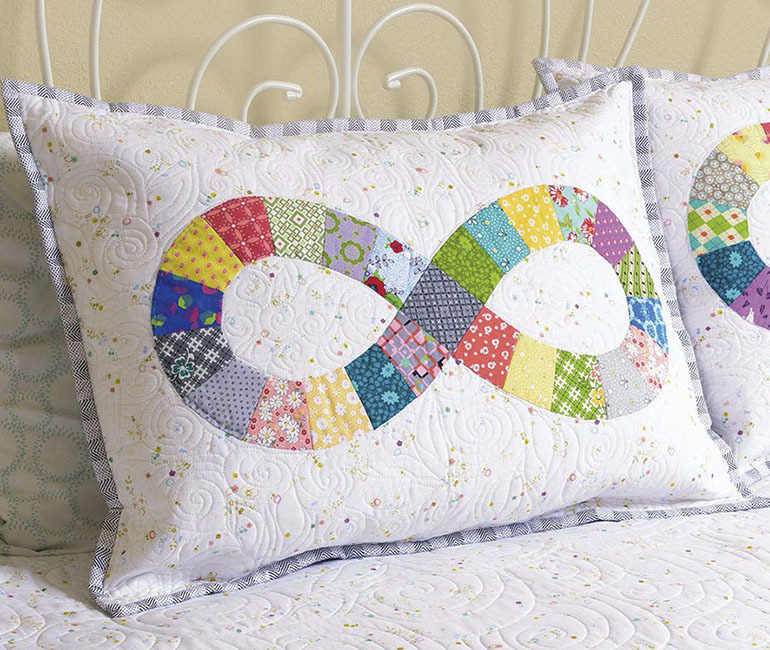 Full of fun projects along with a variety of different alphabet fonts to use in your quilts. Already made a wall hanging and can’t wait to start the baby sheep quilt. Seven Alphabets! 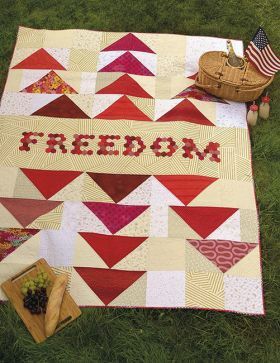 We really don't need to say anything more but the projects are fantastic, I love that they are all different sizes and quilting techniques. The book really works for modern and traditional quilters. I have made two wall hangings from it and plan to do more! I loved this book! The instructions are clear, there's a good variety of projects and it includes SEVEN different alphabets. It's worth the cover price just for those! 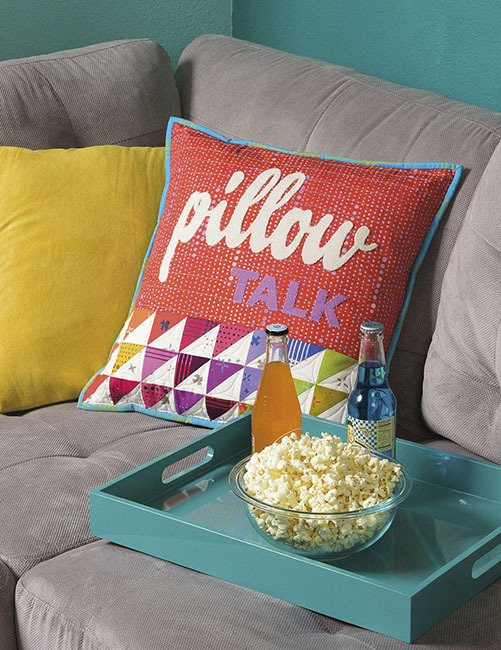 Because the full alphabets are provided it's really easy to completely personalise your projects. Many of the projects are quick makes so they make super gift items that you can tailor for the recipient. I would strongly recommend this book. I just received this book and I'm thrilled. 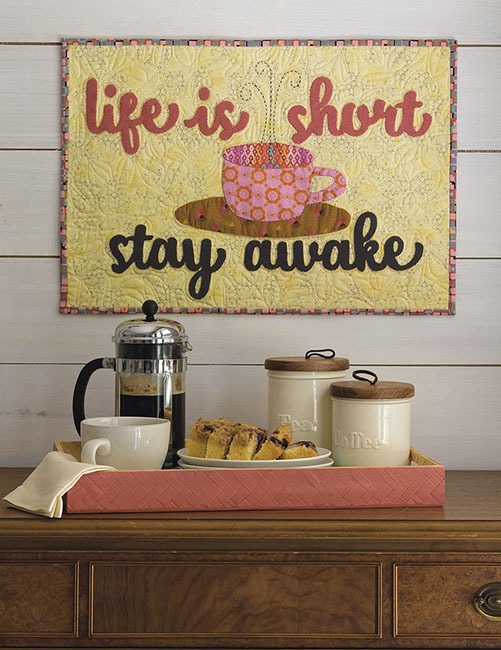 I love putting words on quilts - often on the back - for added interest. 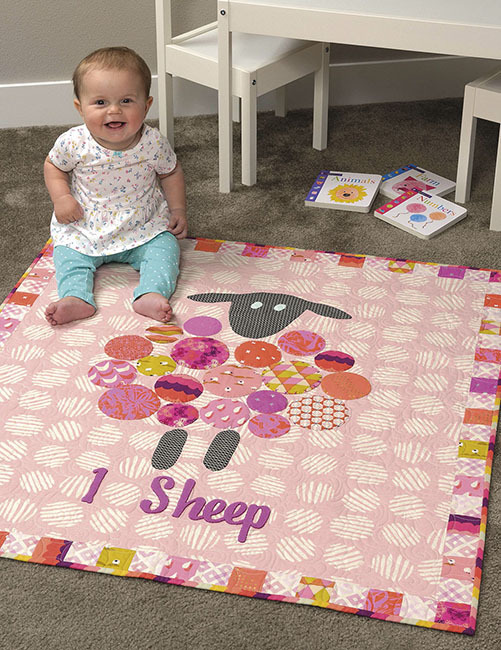 Not only does the book provide multiple alphabet samples for you to use any way you look, but it has some adorable projects and great how to's when working with applique. Highly recommend. 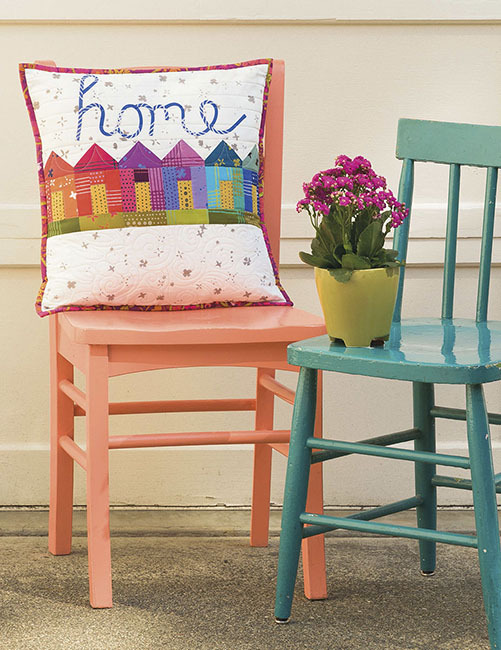 Sherri Noel has a creative spirit and a passion for sewing. 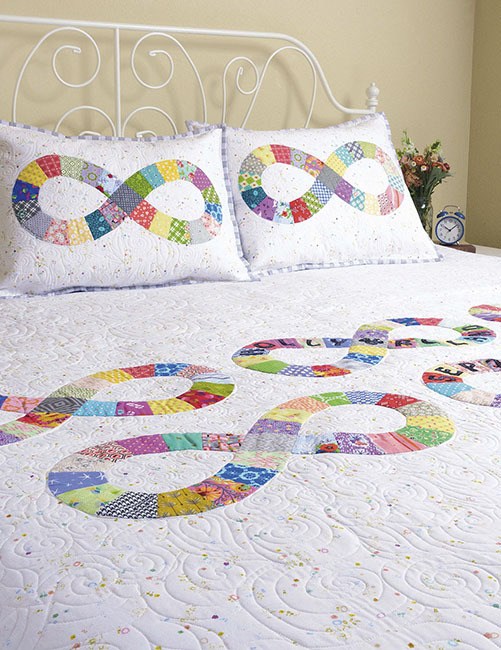 She became interested in quilting when she was in college, following in the footsteps of her creative and industrious grandmothers. When she graduated from college her parents bought her a sewing machine, and she found her creative outlet and future career. Sherri has been designing her own quilts for several years, and in 2012 she started sharing her design talents and patterns through her website, RebeccaMaeDesigns.com (named after her daughters). Her designs have since been published in several magazines, including internationally in her personal favorite, Quiltmania's Simply Moderne. 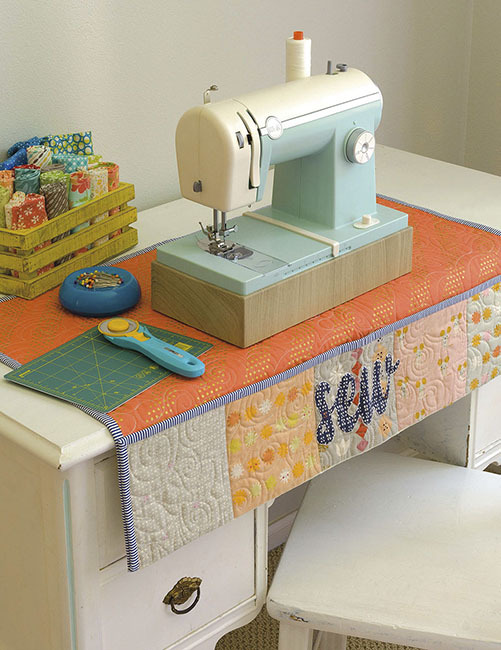 She loves to teach and share with the sewing community and she's a regular contributor to many popular sewing sites. 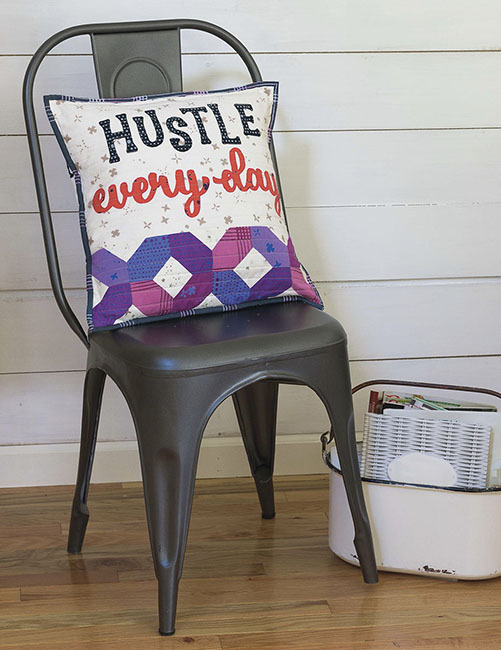 She is the designer behind Madawaska Mittens, the Dear Daughter BOM quilt, Scandinavian Christmas designs, and her popular scrappy block-of-the-month patterns. 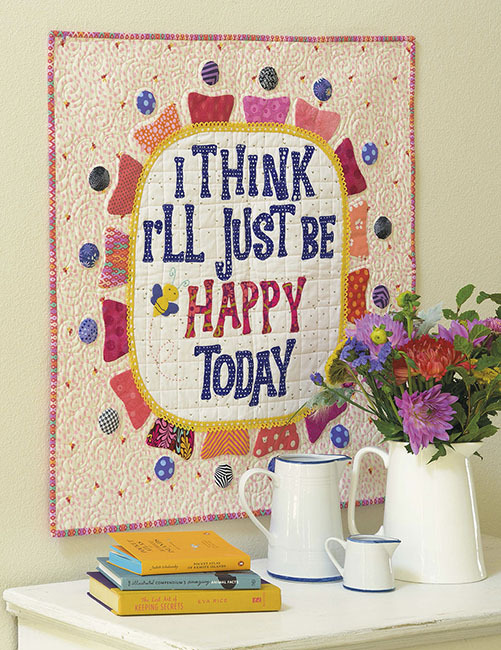 Sherri believes that quilting is a form of creative expression and began adding sentiments and quirky sayings to her quilts in 2016 when she designed the Dear Daughter quilt. The design encapsulates tender and thoughtful messages to her daughters for living a good simple life filled with joy. Sherri lives in New England with her family that lovingly supports her. 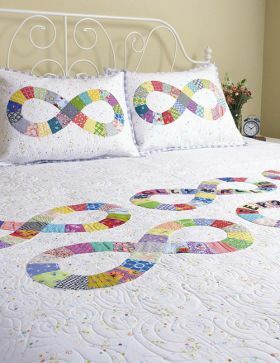 Her quilt patterns are available through her website, RebeccaMaeDesigns.com, where you can also find fun tutorials and block-of-the-month quilt-alongs.